imageRUNNER LBP5960 - American Business Copiers, Inc. The Color imageRUNNER LBP5960 model is a new-generation, full-color desktop laser beam printer that allow users to output up to tabloid size color and black-and-white documents for their workgroup needs. The imageRUNNER LBP desktop printers are equipped with standard duplexing to save paper costs, and employ Canon’s RAPID fusing technology™ to reduce energy consumption and eliminate long warm-up times. 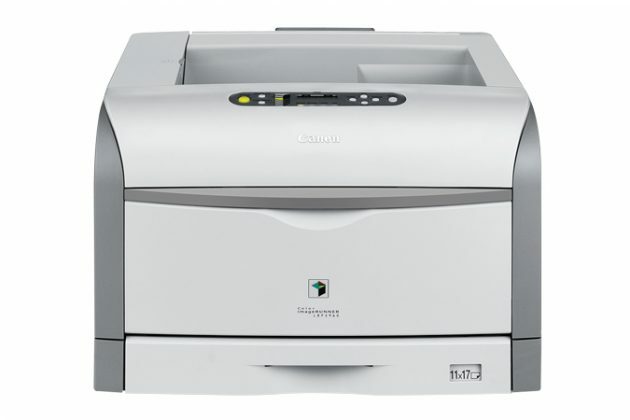 The imageRUNNER LBP devices are network-ready, and support Canon UFR II technology for improved printing productivity while maintaining consistent imageRUNNER print driver operability. Furthermore, each model incorporates familiar utilities like Remote User Interface (RUI) and imageWARE Enterprise Management Console, while including several security advancements to protect confidentiality. 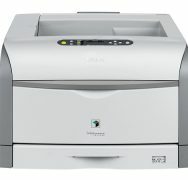 The Color imageRUNNER LBP5960 model operates at up to 30 pages per minute (letter) in monochrome and up to 30 ppm (letter) in brilliant color. Please call us via 615-754-2233 for exact product specifications or consult with the product brochure located within the “attached documents” tab. Thank you for choosing American Business Copiers! American Business Copiers stands behind your quality Canon system like no other. For up to 7 years or 5 million copies, American Business Copiers will either fix or replace your new system with a comparable system if it fails to perform as the manufacturer specified. As long as your system is purchased from American Business Copiers and is covered by our service maintenance agreement, you’re covered! For over 35 years we have provided our customers with the best possible service and support. Thank you for choosing American Business Copiers as your local premier Authorized Canon Copier solutions dealer. Below you will find the brochure for this product. To view the PDF, you will need a web browser that has the capability to do so such as Google Chrome. Interested in this Genuine Canon product?